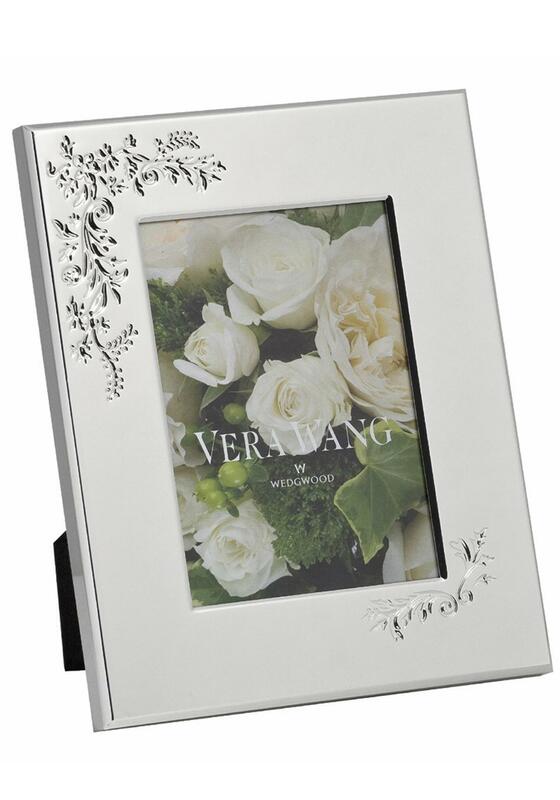 A stunning Lace Bouquet frame features a beautifully embossed motif on a silver plated photo frame. An ideal gift for any special occasion. 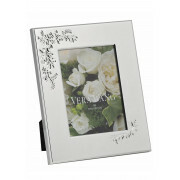 Presented in Vera Wang's signature gift box.